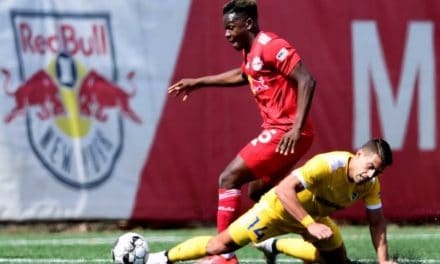 HARRISON, N.J. – Red Bull II has announced roster decisions following the conclusion of the United Soccer League season. The club has exercised options on five players and declined the options of five. 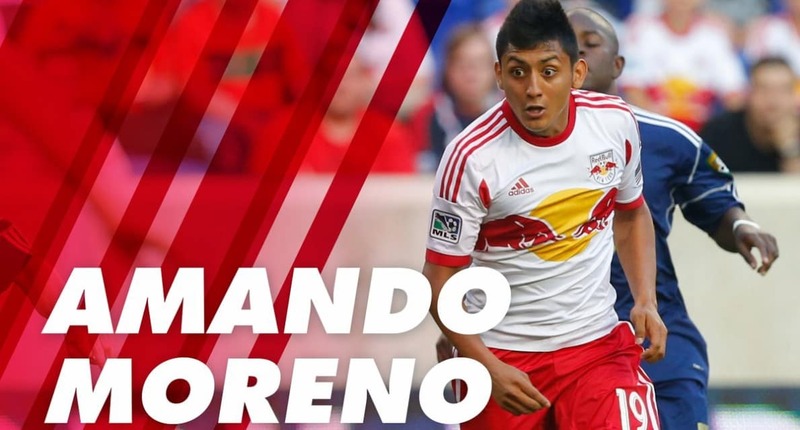 NYRB II has exercised the options of defender Jordan Scarlett, midfielders Chris Lema and Jared Stroud and forwards Amando Moreno and Tom Barlow. New York declined options on goalkeeper Scott Levene, defenders Niko De Vera and Lucas Stauffer and midfielders Jose Aguinaga and Steven Echevarria. 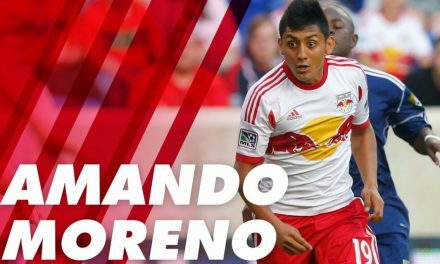 NYRB II also parted ways with defender Andrew Lombard. The following players are out of contract: defender Allen Yanes and midfielder Andrew Tinari. NYRB II reached the Eastern Conference Finals for the third consecutive season after finishing the regular season with a 13-8-13 record.